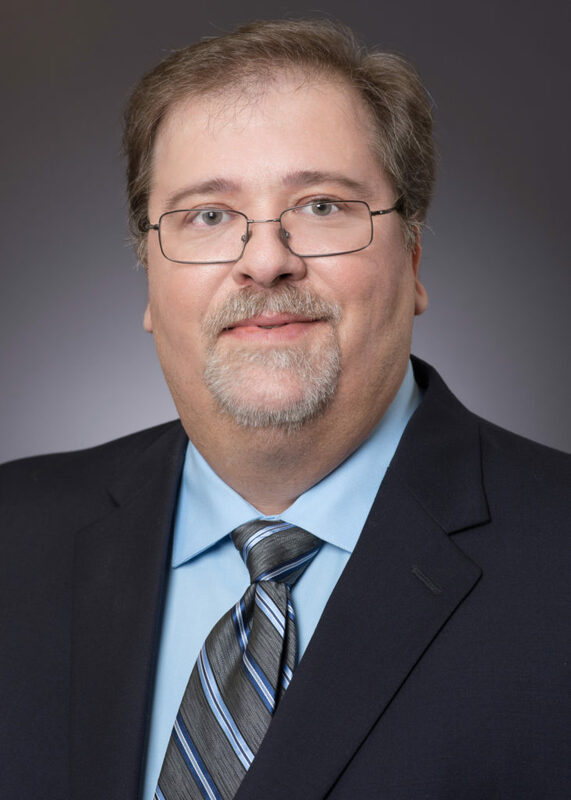 FORT WORTH, TEXAS (July 24, 2018) – Goodwill Industries of Fort Worth, Inc. announced today the promotion of Greg Hutchins to chief financial officer (CFO) for the nonprofit. Hutchins assumed the role upon the retirement of previous CFO Dave Mayfield, a 27 year leader of the organization. Hutchins has served Goodwill Fort Worth for more than 17 years, most recently as vice president of finance, and previously as controller. As CFO, Greg will be accountable for the administrative, financial, and risk management operations of the company, to include the development of a financial and operational strategy, metrics tied to that strategy, and the ongoing development and monitoring of control systems designed to preserve company assets and report accurate financial results. Hutchins came to Goodwill Fort Worth from Goodwill Industries of Southeast Texas and Southwest Louisiana, where he served as CFO. Before working for Goodwill, he worked in property management and construction for nearly a decade, as well as public accounting. Greg earned his B.B.A. in accounting from Lamar University in 1989.